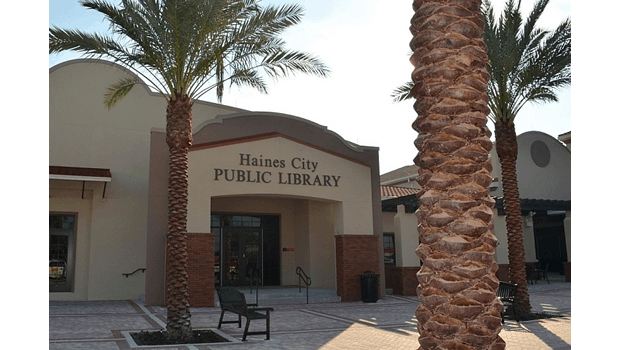 Friends of the Haines City Public Library, Inc. holds its annual meeting and sponsors a presentation by local bird watcher Paul Fellers on Tuesday, June 6 at 10:30 a.m. at the Library, 111 North 6th Street, Haines City. Coffee and coffee cake will be served. The event is open to the public at no charge. Fellers, known by many for his work in the citrus industry, will talk about winter birding. His presentation includes photographs. Friends seeks volunteers and new members. “We have fun and supporting the library is very satisfying. We welcome new members. Annual dues are only five dollars,” said Friends President Linda Kuchta. For further information, please contact Bill Quinlan at (863) 412-7796.